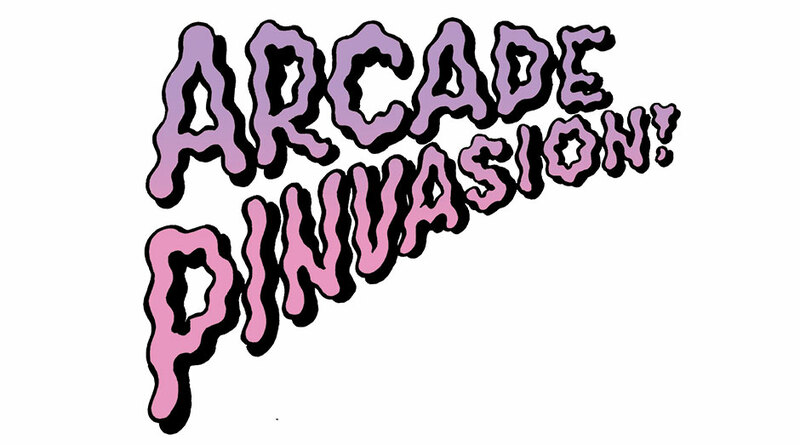 IckyPop.com presents Arcade Pinvasion, an out of this world festival of fun, music, karaoke, patches and pins vendors and hundreds of classic arcade and pinball games on freeplay! Held at the one and only Museum of Pinball in Banning, CA, home of the largest arcade on the planet. Take a nostalgic trip back to the 90s, 80s and beyond as you play some of the most amazing classic arcade and pinball games ever conceived! Come browse and buy the latest and greatest patches and pins creations from some of the most epic vendors in the game. Come enjoy the classic vibes. Purchase of a ticket grants you access to the museum of pinball, live entertainment, karaoke, food trucks and the patches and pins vendors areas.